A screenshot devoid of context caused controversy. 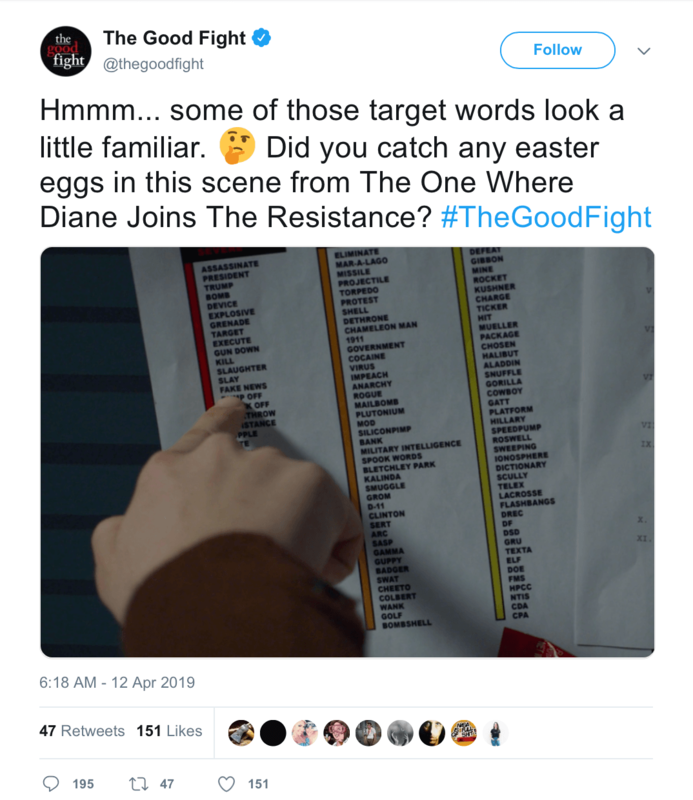 “A social media post for “The Good Fight” displayed show content that, when presented in isolation, outside of the context of the show, created an impression and provoked a reaction that was not intended,” CBS said in its statement. “The Good Fight” is a spinoff of “The Good Wife,” hence the allusion.